“Fabulously written, this spellbinding debut novel is a real page-turner. A powerful, brilliantly imagined story” (Library Journal, starred review) about an ambitious young artist whose accidental photograph of a boy falling to his death could jumpstart her career, but devastate her most intimate friendship. Lu Rile is a relentlessly focused young photographer struggling to make ends meet. Working three jobs, responsible for her aging father, and worrying that her crumbling loft apartment is being sold to developers, she is at a point of desperation. One day, in the background of a self-portrait, Lu accidentally captures an image of a boy falling to his death. The photograph turns out to be startlingly gorgeous, the best work of art she’s ever made. It’s an image that could change her life…if she lets it. But the decision to show the photograph is not easy. The boy is her neighbors’ son, and the tragedy brings all the building’s residents together. It especially unites Lu with the boy’s beautiful grieving mother, Kate. As the two forge an intense bond based on sympathy, loneliness, and budding attraction, Lu feels increasingly unsettled and guilty, torn between equally fierce desires: to advance her career, and to protect a woman she has come to love. Set in early 90s Brooklyn on the brink of gentrification, Self-Portrait with Boy is a “sparkling debut” (The New York Times Book Review) about the emotional dues that must be paid on the road to success and a powerful exploration of the complex terrain of female friendship. “The conflict is rich and thorny, raising questions about art and morality, love and betrayal, sacrifice and opportunism, and the chance moments that can define a life…It wrestles with the nature of art, but moves with the speed of a page-turner” (Los Angeles Times). This reading group guide for Self-Portrait with Boy includes an introduction, discussion questions, and ideas for enhancing your book club. The suggested questions are intended to help your reading group find new and interesting angles and topics for your discussion. We hope that these ideas will enrich your conversation and increase your enjoyment of the book. Lu Rile is a relentlessly focused young photographer struggling to make ends meet. Working three jobs, responsible for her aging father, and worrying that the crumbling warehouse she lives in is being sold to developers, she is at a point of desperation. One day, in the background of a self-portrait, Lu accidentally captures on film a boy falling past her window to his death. The photograph turns out to be startlingly gorgeous, the best work of art she’s ever made. It’s an image that could change her life . . . if she lets it. But the decision to show the photograph is not easy. The boy is her neighbors’ son, and the tragedy brings all the building’s residents together. It especially unites Lu with the boy’s beautiful, grieving mother, Kate. As the two forge an intense bond based on sympathy, loneliness, and budding attraction, Lu feels increasingly unsettled and guilty, torn between equally fierce desires: to use the photograph to advance her career and to protect a woman she has come to love. 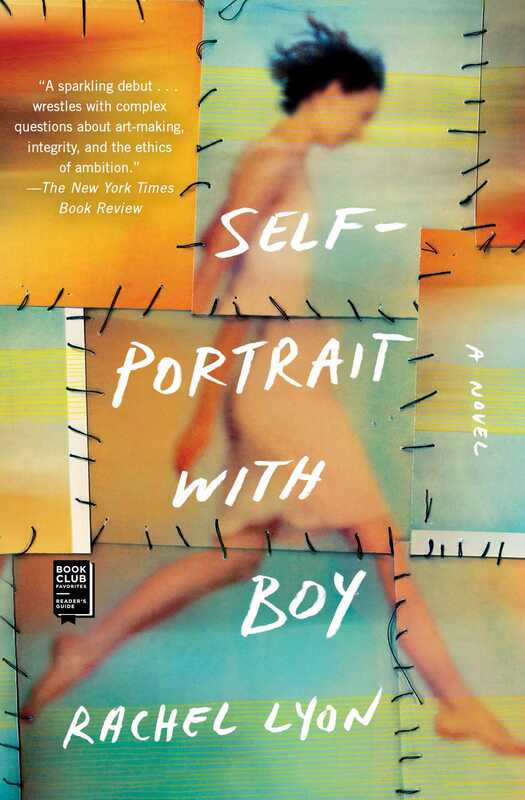 Set in early 1990s Brooklyn on the brink of gentrification, Self-Portrait with Boy is a provocative commentary on the emotional dues that must be paid on the road to success, a powerful exploration of the complex terrain of female friendship, and a brilliant debut from novelist Rachel Lyon. 1. In the opening paragraphs of the novel, Lu references an article that describes her as “ruthless.” A few pages later, she explains she was “hungry” (page 12). How did you react to Lu’s ambition? Did you find your own moral compass shifting over the course of the novel? Discuss the author’s decision to begin the novel with Lu looking back on the moment and why Lyon might have picked this structure. 2. The physical format of film is crucial to the plot of Self-Portrait with Boy. From the beginning, Lu explains, “If I’d had a digital camera back then . . . I might have just deleted it” (page 18). Waiting for the image, the monetary costs of printing, and how the image reveals itself to Lu greatly influence her decision. Discuss with your group the impact of the medium in the novel. How might this novel be different if it took place in today’s digitized culture? 3. Lu describes first encountering Max’s ghost as “more like an afterimage than an image. More like a handprint than a hand . . . simply there, static and lifeless but reaching, all of its curvature quite clear,” and recognizes that Max’s ghost is reaching toward her (page 105). This reach is followed by a “violent slap.” What, if anything, is suggested by Max’s haunting Lu rather than his parents? 4. Lu takes photos of mourners gathered, customers at Summerland, and her father when he is blind and recovering from eye surgery. She is never without her camera. 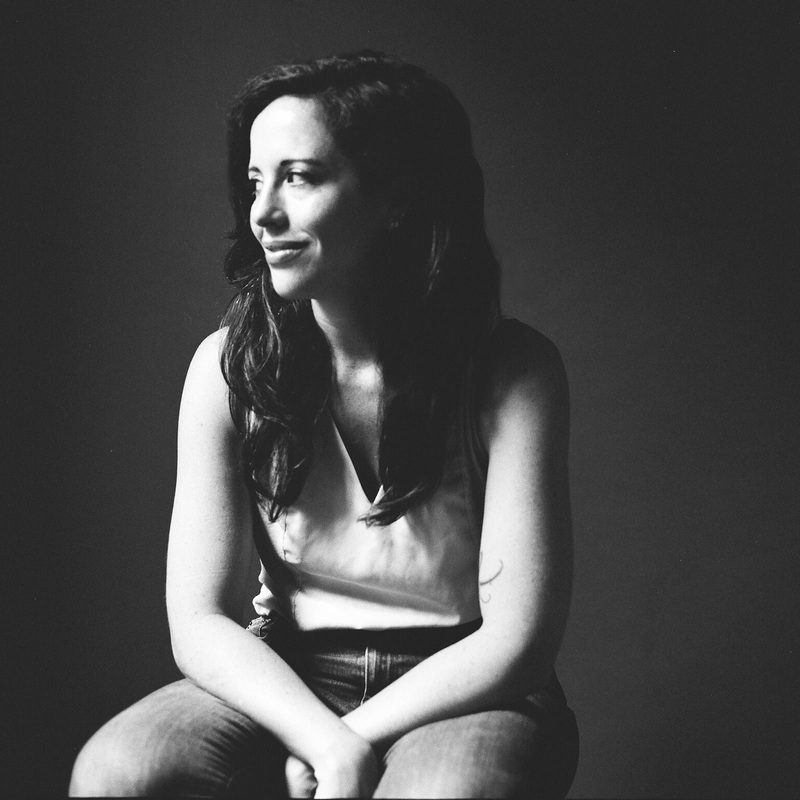 Discuss the ethical implications of photography. How is it different from other artistic mediums, painting for example? 5. Brueghel’s Landscape with the Fall of Icarus is mentioned in the novel and shares themes of death and falling; however, the painting’s primary focus isn’t Icarus but the landscape itself. Look up Brueghel’s painting and discuss the connection between it and the book. 6. One evening as she is having dinner with Kate and Philip, Lu is suddenly overcome with social anxiety: “And it was a friendship totally inaccessible to me, one I could not have with either of them and that maybe I could not have at all. I began to feel very much as if I did not belong, as if I were worse than a third wheel” (page 172). Discuss these thoughts in the context of Lu’s love for Kate, the photo of Max, Lu’s loneliness, and her need to be behind the camera. What does it mean to play the role of observer over participant? 7. Kate describes Steve’s new work as unlike the nudes he used to paint. Steve has instead been working on portraits of Max “obsessively” she says, “but the work was so much better than anything she’d ever seen him do before. What made it better was its utter lack of stylishness, of stylization” (page 173). Discuss with your group the role of grief and expression in art. 8. On page 110 Lu expresses fondness for the community she’s found through Kate: “Now because of my friendship with Kate I was no longer the weird little photographer downstairs. I was a part of things.” Lu places such importance on her friendship with Kate and her desire to belong, yet she betrays her so deeply. Discuss the coexistence of Lu’s love for Kate and Lu’s artistic aspirations. 9. The novel draws to a close with Kate’s suicide and Lu’s development of a meaningful, reciprocal romantic relationship. Discuss the choices that led each character to these ends. 1. If you live in the area, pay a visit to DUMBO and observe how much the neighborhood has changed from the days of the novel. 2. Lu and her father watch Dead Reckoning, a Humphrey Bogart movie from the late 1940s, so Lu can get an idea of what her mother looked like. Get together with your group and screen the film yourselves. 3. Like Lu, artist Diane Arbus used a Rolleiflex camera—and like Lu she took many, often unsettling, self-portraits. Reread the epigraph that opens Self-Portrait with Boy and research Arbus’s own self-portraits. Discuss these within the context of the novel.